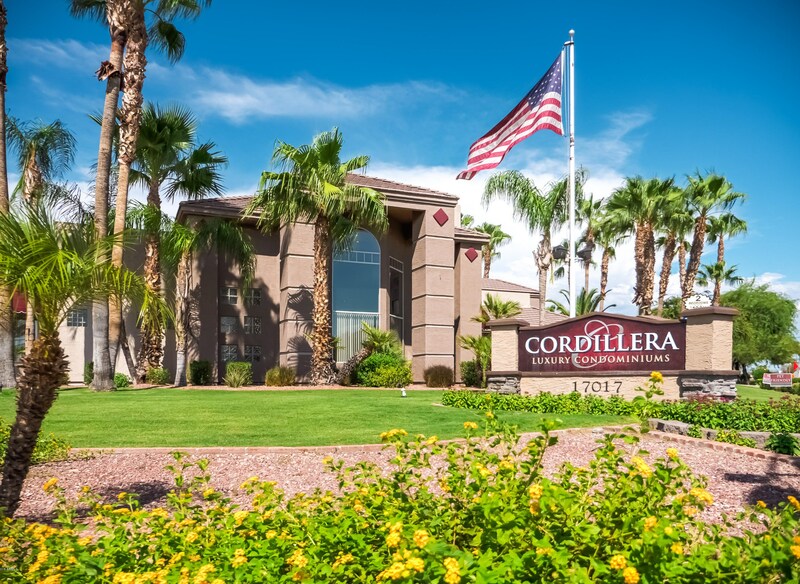 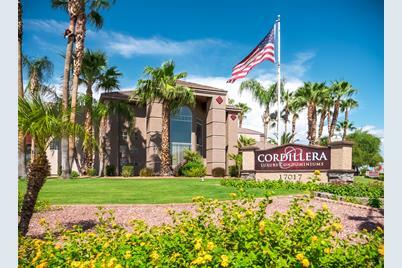 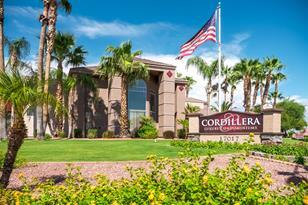 Well appointed one bedroom luxury condominium in a resort style complex known as the Cordillera. 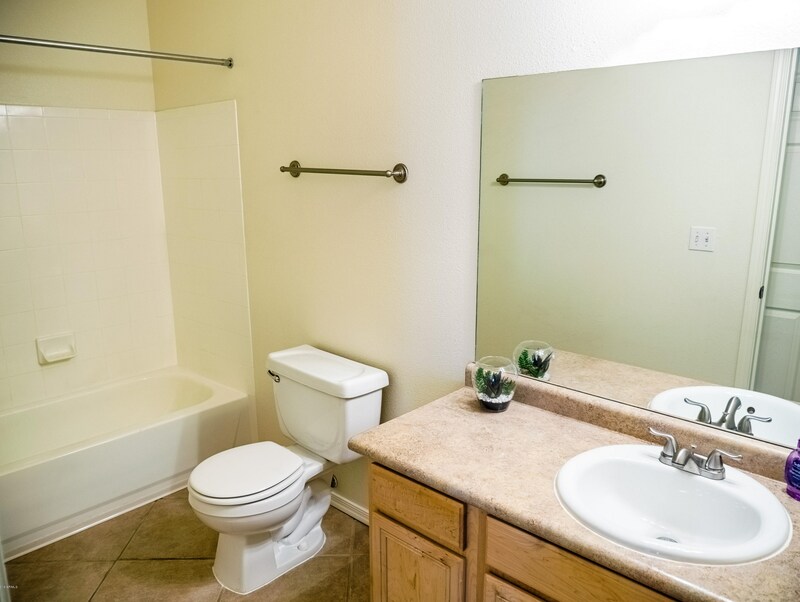 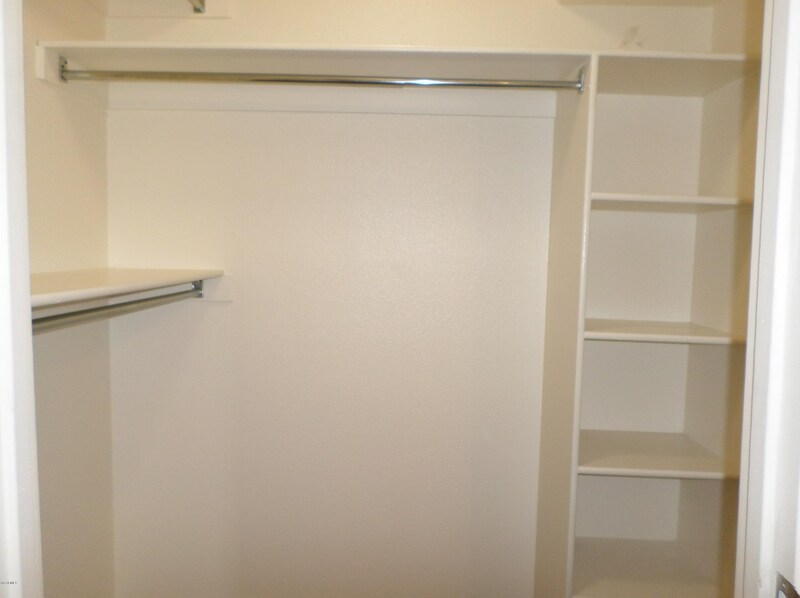 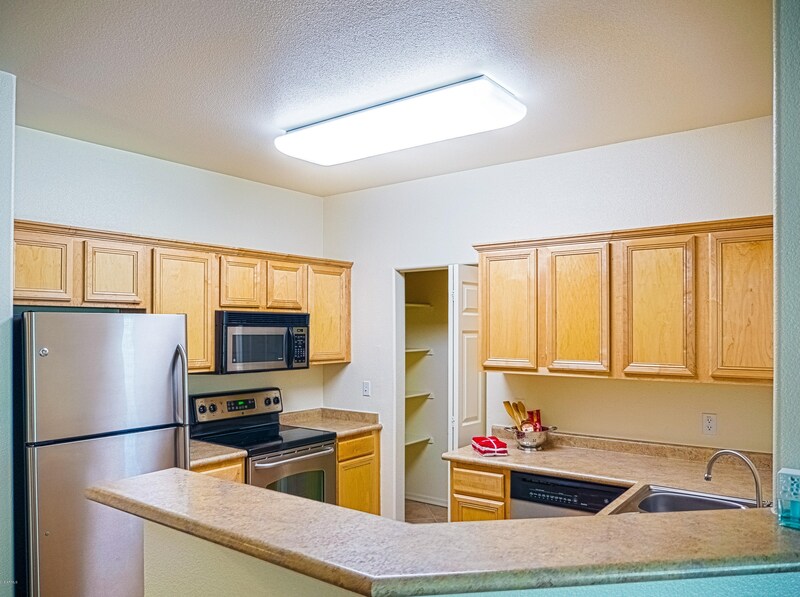 The unit is equipped with 5 appliances, fresh paint, newer cabinets, front patio and more. 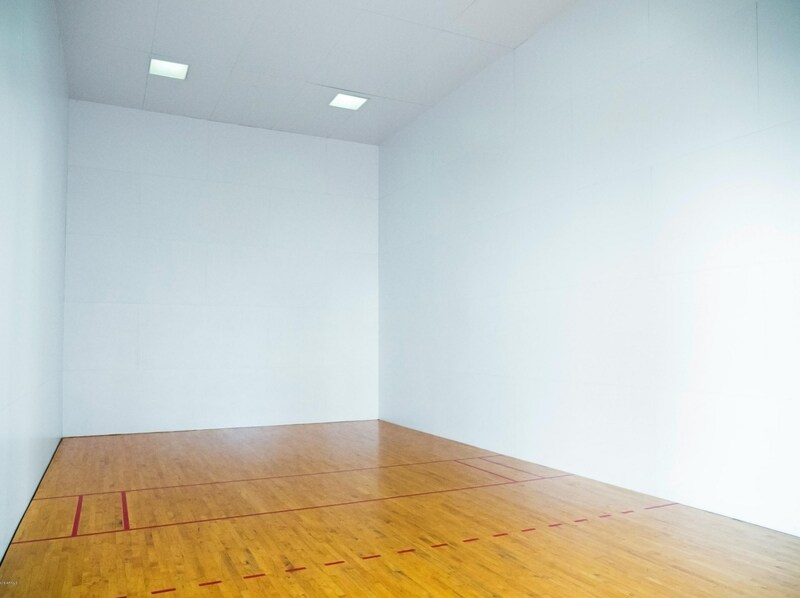 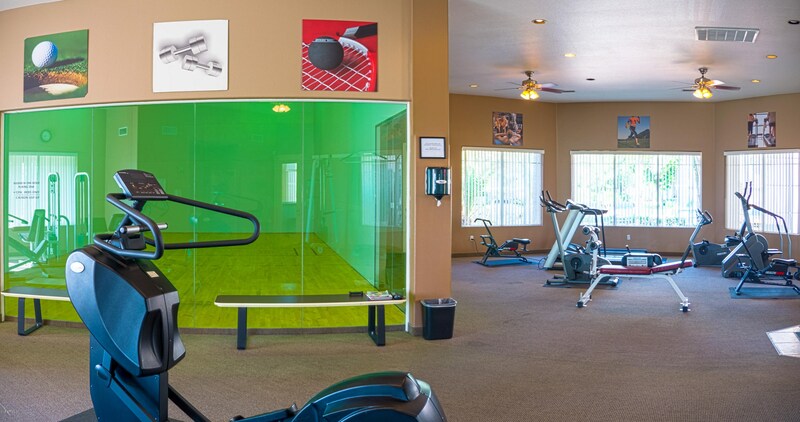 The complex has two swimming pools, two spas, squash court, work-out facility, clubhouse and more. 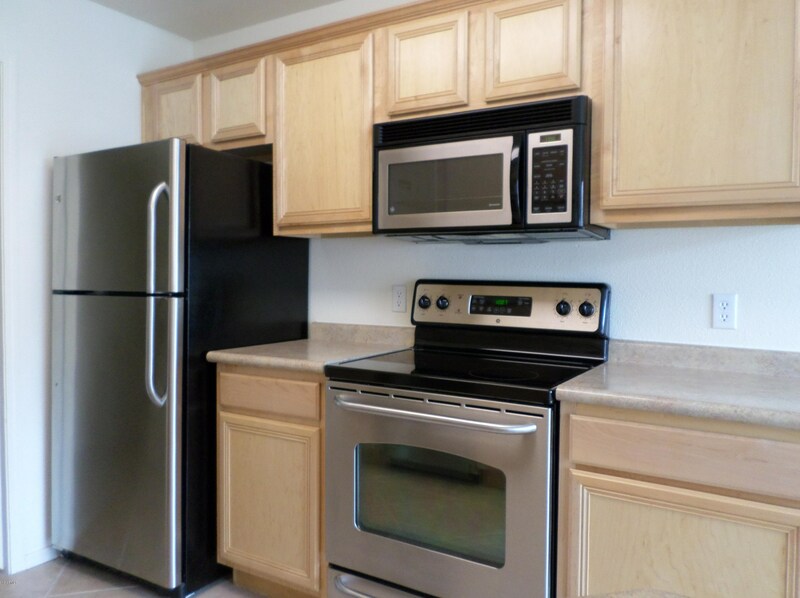 Close to schools, shopping and amenities. 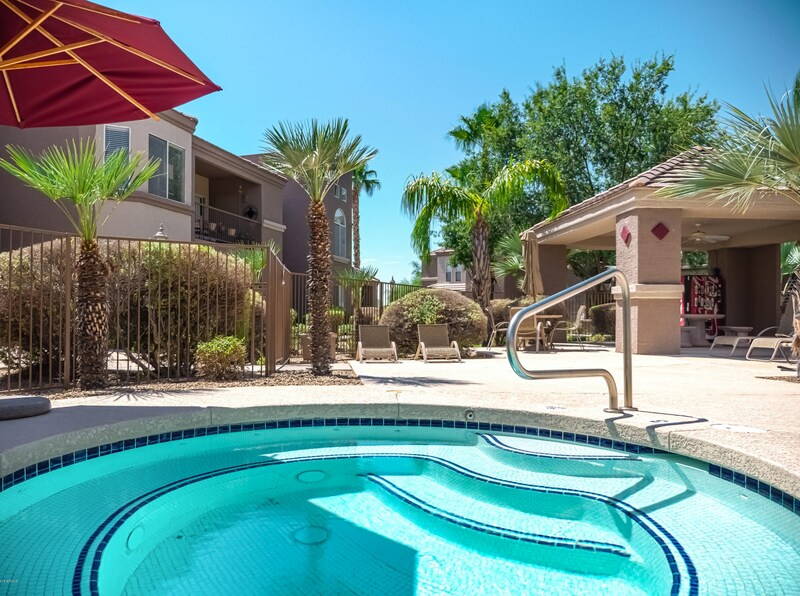 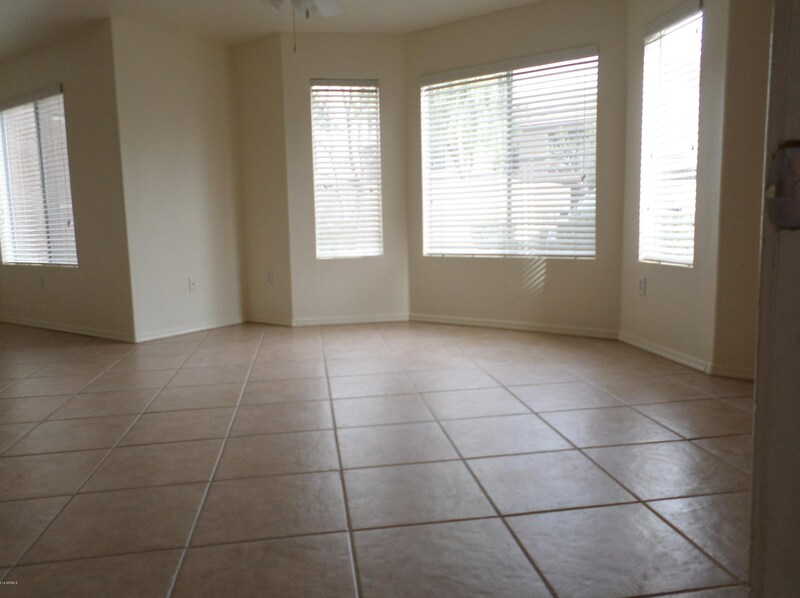 17017 N 12th Street #2066, Phoenix, AZ 85022 (MLS# 5904837) is a Apartment property with 1 bedroom and 1 full bathroom. 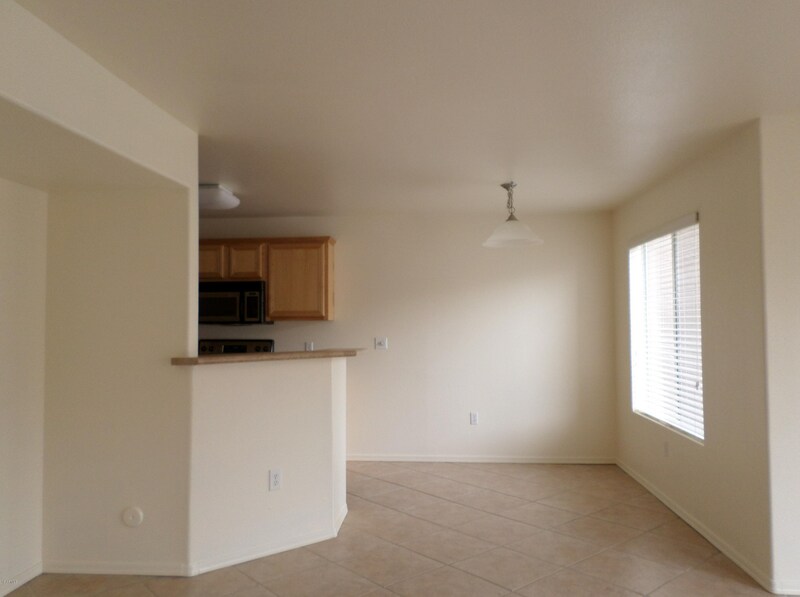 17017 N 12th Street #2066 is currently listed for rent at $1,050 and was received on April 02, 2019. 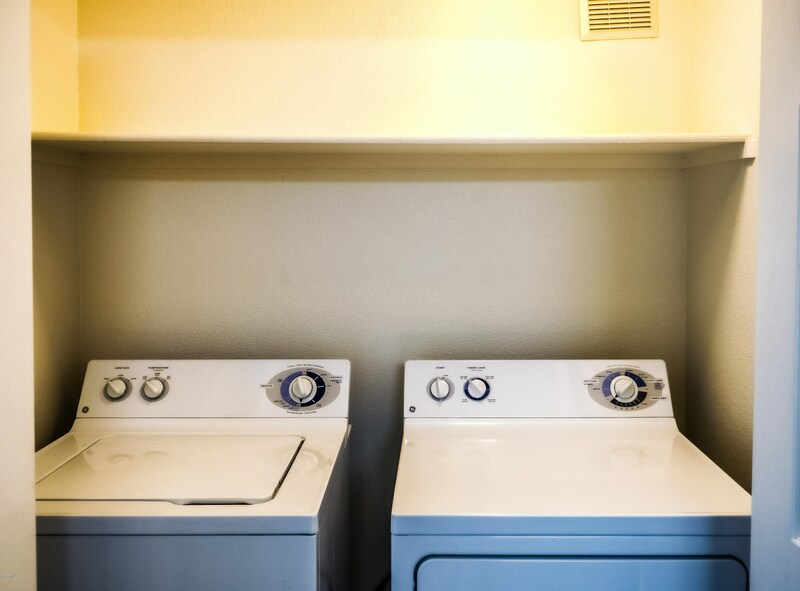 Want to learn more about 17017 N 12th Street #2066? 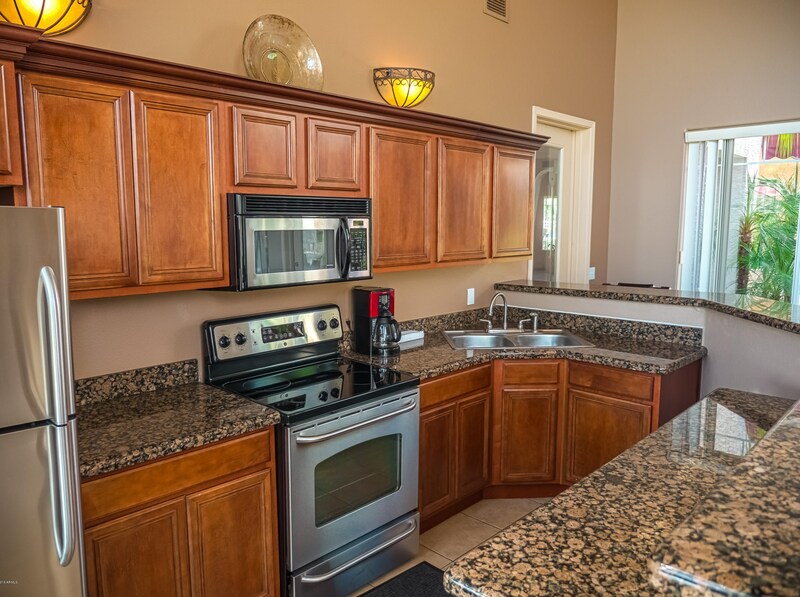 Do you have questions about finding other real estate for sale or rent in Deer Valley? 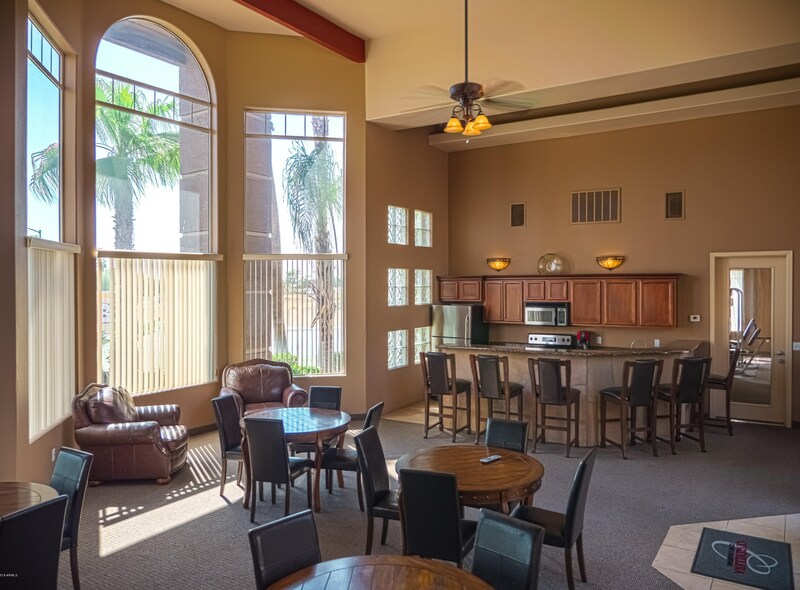 You can browse all Deer Valley rentals or contact a Coldwell Banker agent to request more information.